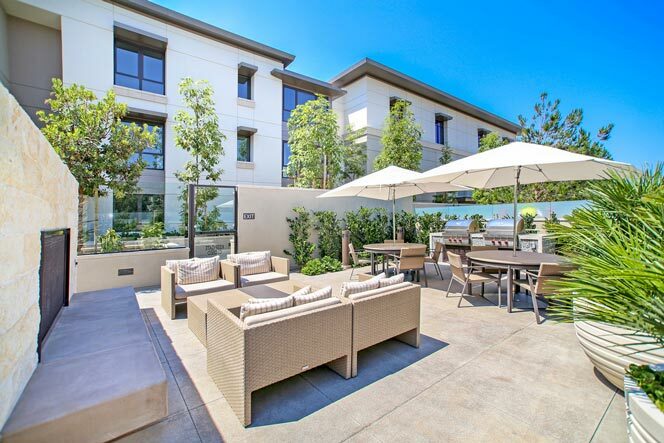 The Meridian is one of the most successful brand new communities in the East Bluff area of Newport Beach, California. 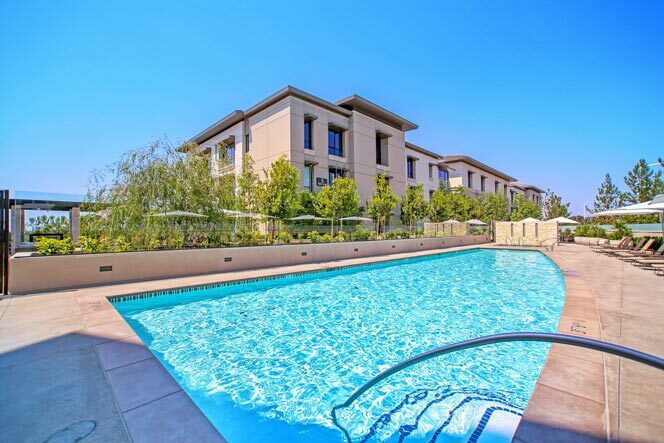 The complex started selling 79 luxury townhouses when they were first built in 2014 and successfully sold almost every single unit in the entire community within a matter of months. 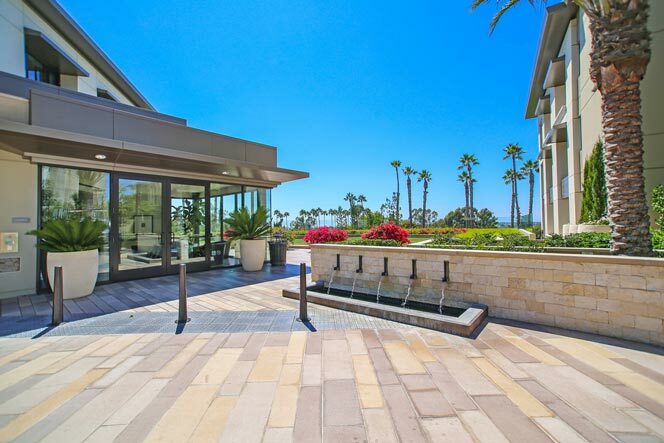 The condos can have commanding golf course views and offer a prime location that's within walking distance to the Fashion Island shopping center filled with high end department stores like Neiman Marcus and Nordstrom and some of the best restaurants in the city of Newport Beach. 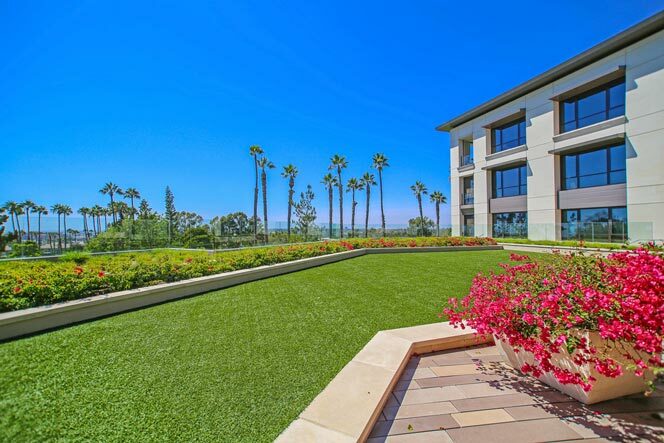 There are a total of 18 floor plans to choose from that start at just over 2,100 square feet and offer two to three bedroom units. The list below are units to come on the market as re-sale units. 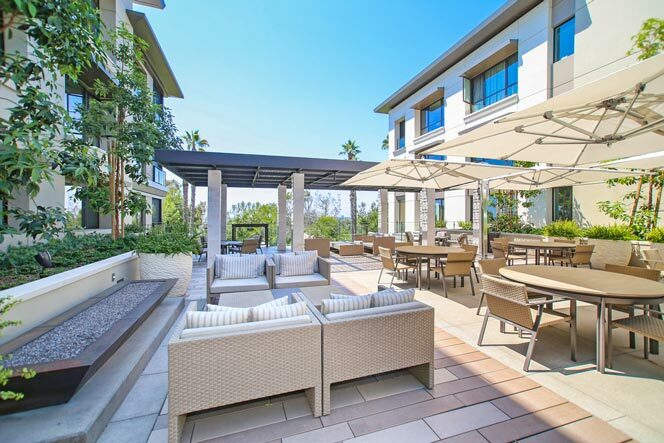 The Meridian Newport Beach community is a resort style complex with top amenities including a community pool, spa, barbecue area, fitness room, concierge, clubhouse and security. There is also elevator access and additional storage in the garage area. Additional catering services can be available for residents based on availability and should be consulted with the association management company. Monthly dues currently run $1,500 a month.